Are you wanting to develop your commercial property but don´t have the funding in place? Then self-build, development and refurbishment finance may hold your answer. Should you be interested in commercial real estate for sale Westchester NY, then you should contact the Rakow Group and discover the many ways in which they can help you and your business. 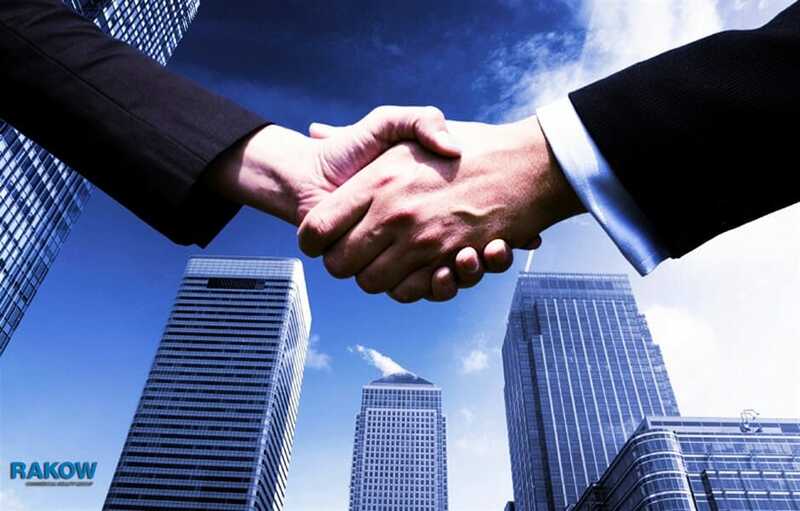 The aspiration of purchasing and developing commercial property is a common goal of many, across the country. However, the majority of individuals, and even companies, looking to purchase and expand properties, will simply not have the capital readily available. Developing properties is crucial to making a profit in most cases. Simply put, there are a variety of funding options available. These options focus specifically on the development and improvement of properties. Options include development finance, refurbishment finance and self-build finance plus many more. Overall value of the property ready to work on. Lenders do not commonly lend 100% of the property´s value. This means that if the renovations planned will cost more than the property, it is up to you to make up the difference. The gross development value refers to the predicted value of the finished project. Before agreeing any kind of loan, lenders commonly send an independent assesor to value the property. This particular type of finance is completely unique to individuals looking to build their own property from scratch. The market that these types of loans are applicable to is fairly small. It´s predicted that roughly ten percent of homes are classified as “self-builds” nationwide. Be conscience that there are a number of considerations to make when choosing the self-build property route. Releasing the money in stages, is a major plus of self-build finance. The payout stages are in direct correlation to the stages of the project itself. The risk to the lender is lower, therefore this is a huge positive. Additionally, properties that are self-built tend to acquire around 20% more than the cost to build them. Refurbishment finance is included under the same umbrella as ´development finance.´ However, many lenders offer more bespoke offerings to individuals who are seeking short-term work as opposed to large scale developments. What is likely to dictate the type of finance taken, is the length of time for the proposed work to take place. Typically speaking, long term work would fall under the broader category of ´development´. Whilst smaller projects would require more specific refurbishment finance. Refurbishment finance is useful to improve an existing rental property by increasing the value/rent from it. This is just one example of many. With properties in many areas enjoying an increase in value, this can result in a very safe investment. To conclude, there are a variety of financial options available to any individual who is wanting to develop commercial property. If you are interested in finding out more about commercial real estate for sale Westchester NY, then you should contact Rakow Group! A dedicated agency with years of experience they are sure to find you the best deal at the best price. Give them a call today on (914) 422-0100 or (203) 359-5703.